Learn more about the types of training we offer. Access the latest training bulletins, materials, and forms. Everything you need to know about training with Axon. Our devices and apps empower law enforcement professionals to succeed in the field. 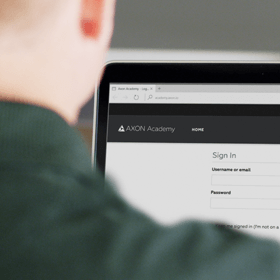 We built Axon Academy because it's imperative that your officers remain prepared as technology evolves faster and faster. 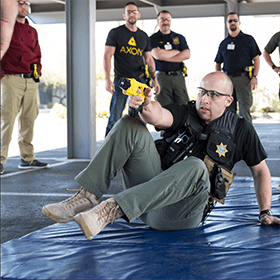 With Axon Academy, a learning management system made specifically for law enforcement, you can feel confident when handling your Axon technologies – from TASER Smart Weapons to software solutions. 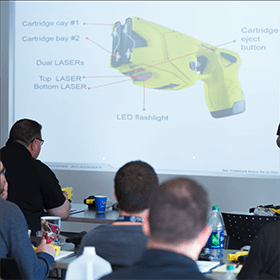 View upcoming course schedules, register for training or instructor courses, and learn from Axon subject matter experts who understand the complex issues that affect law enforcement. 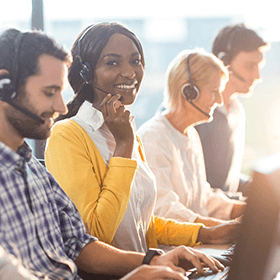 Need product assistance? 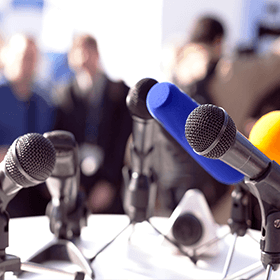 Want the latest company news?